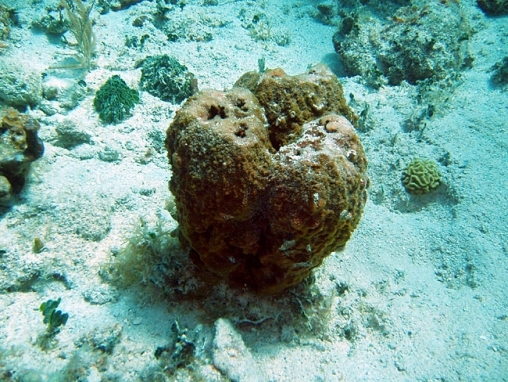 This is a hard and solid sponge, reaching 30 or more cm high and with a similar width. Outer surface is rough and granulated. Exhalent pores may be numerous, usually on the flat top of the colony.